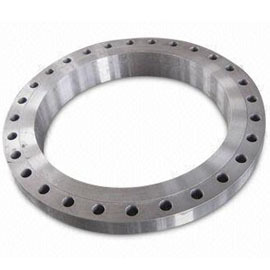 Flanges, Available in ANSI, BS, JIS, UNI, MSS, and SP Standards. 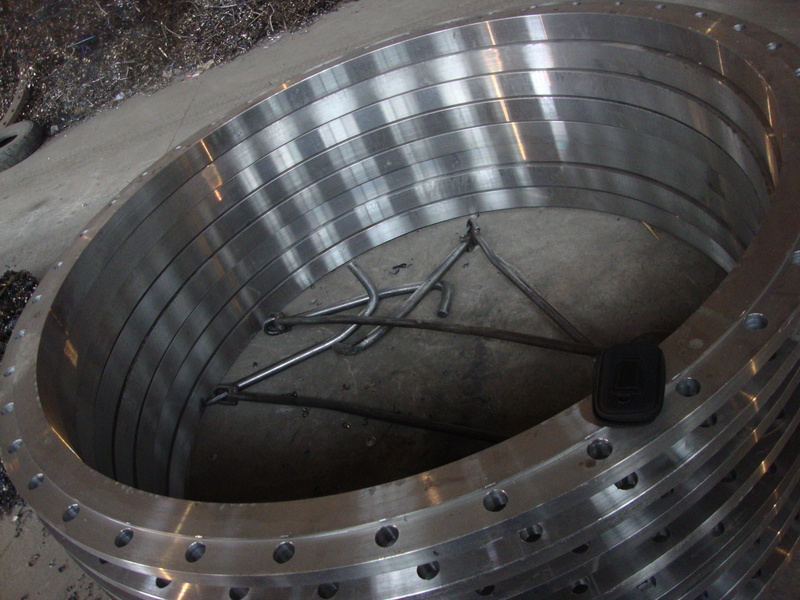 Slip-on Flanges, Made of ASTM A105 Material. 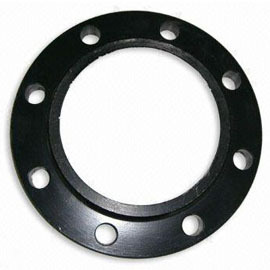 Anchor Flange, Available in ANSI, BS, JIS, UNI, MSS, and SP Standards. 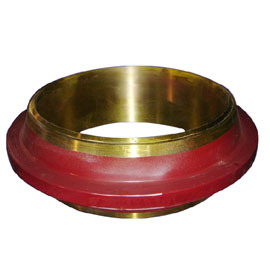 Blind Flanges, Made of A350 LF2 Material, Suitable for Oilfield. 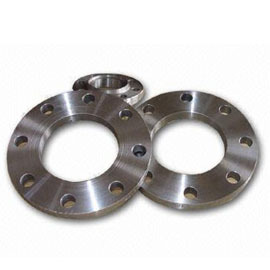 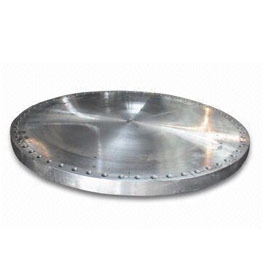 Flat Flanges, Available in ANSI, BS, JIS, UNI, MSS and SP Standards.